Brian Barber (Prince Brax) returns to the stage to work with the talented and passionate ensemble that is Ghostlight. He is a fighter, stuntman and actor combatant for both film and stage productions. After focusing on film work for the past few years, he is excited to get back his love of theatre. Previous credits include Die Walkure (Lyric Opera of Chicago), commercials for KMART, The Great Escape, Jim Beam and United Airlines; and the feature films Divergent, The Crash and TwiceBorn, a Cannes Film Festival Selection. Brian loves his wife Mindy, who is his partner in crime. Brian is represented by Gray Talent Group. Norman J. Burt (King), being from a military family, had lived in many different cities by the time he was a teenager. However, it was in a small town in South Carolina where he discovered his love for performance. Beginning with speech and debate in high school and transforming itself into theater in college, he was eventually inspired to make the pilgrimage to the mecca of Improvisation during the fall of 2014. 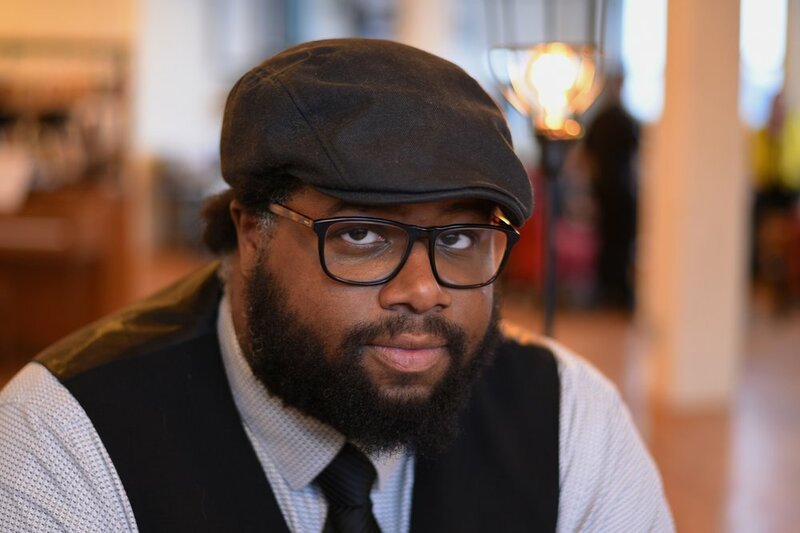 He has had the great privilege of performing with such companies as Shakespeare Carolina, OnQ Productions, The Under the Gun Ensemble, Ignition Theater Project, Theater Charlotte and LongWalk Productions. Jessica Casillas (Carl, Prince Harry of Strathbane, Camila, Montage Princes), born and raised in Mexico, is a recent Columbia College Chicago graduate. During her time in CCC, she participated in different short plays, devised projects and the main stage production of Love and Information. She was also a part of the world premiere of the play The Five Fridas (Instituto Cervantes). This is her first show with Ghostlight, and her first show outside of school. Sean Hendrickson (Brax), a recent Chicago tranfer from the Pacific Northwest, is excited to jump into his first show with Ghostlight! Previous Chicago performances include: SLEEPY: a musical (The Neighborhood) and Ivanov (The Neighborhood). Regional credits include: The Hunchback Variations (Pop Up Theatre Co), Three Sisters (Shakey Place Theatre) and A Christmas Carol (Idaho Repertory Theatre). Sean holds a BFA from the University of Idaho and certification from the Moscow Art Theatre School American Studio (MXT), and is a proud ensemble member of The Neighborhood. Pearl Paramadilok (Princess) is jubilant to be performing with Ghostlight. Favorite theatre credits include Fantastic Super Great Nation Numero Uno (The Second City ETC), The Heidi Chronicles (The Cuckoo’s Theater Project), The Big, The Trouble, and the Little China (New Millennium Theatre Comanpy), They Died Where They Lied (Akvavit Theatre), A Midsummer Night’s Dream (Sankofa Theatre Company), Romeo VS. Juliet (Pretty/Windy Theatre Company), Lettice and Loveage, Stage Door (Stage Center Theatre). Film credits include The Color of Me and Greg Loves A Human. Pearl is a native Chicagoan actress who is also performing with the improv group, CLUB ASIA. 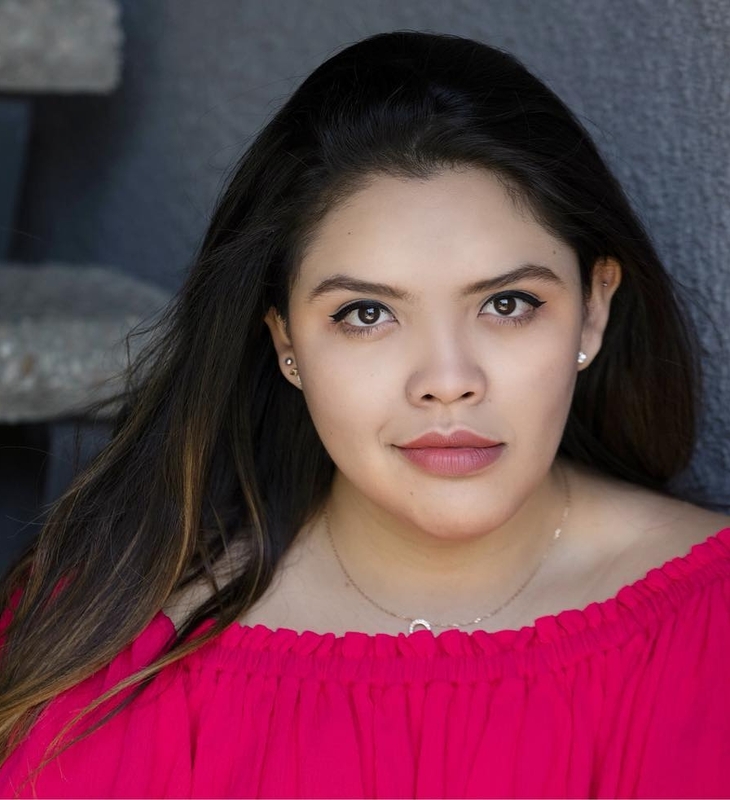 She is represented by Ambassador Talent and Lori Lins, LTD.
Isa Ramos (Miguel) is a theatre artist fresh out of Tucson, Arizona. She couldn’t be more thrilled to kick off her Chicago performance career with Ghostlight Ensemble! She graduated from the University of Arizona with a BFA in Theatre History & Dramaturgy. She led dramaturgy for Arizona Repertory Theatre’s productions of The Tempest, The Comedy of Errors, A Little Night Music and Lend Me a Tenor. Her adaptation of EDM Antigone was produced in Wenatchee, Washington with Don Fox Designs last spring. She has a passion for performance. Her credits include Unwell: A Midwestern Gothic Mystery (this autumn! ), What Every Girl Should Know with Something Something Theatre Company and Deelmayker with Invisible Theatre. She also starred in the films Gun-Crossed Lovers and Gun-Crossed Lovers: Carniceria. She loves directing and had the pleasure of assistant directing Blues for Mister Charlie with Echo Theatre Collective, The Lady in the Looking Glass with The Rogue Theatre and boom with Winding Road Theatre Ensemble. She received the 2016 Creative Achievement Award from the University of Arizona College of Fine Arts and was a panelist for the 2016 Undergraduate Research Symposium. 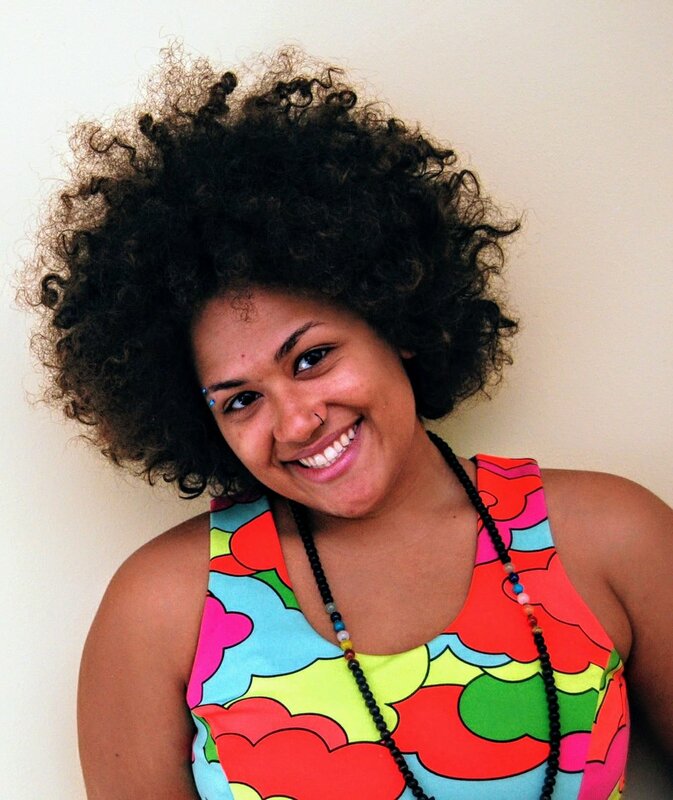 Sydney Ray (Queen) is an actor and educator based in Chicago. She’s thrilled and grateful to be making her debut with Ghostlight Ensemble. Theatre credits include: The Wild Party, Music for Theatre Chicago (Kate); Joy to the Otherworld, Otherworld Theatre Company Paragon Play Festival (Mom); Spoon River Anthology, E.D.G.E. Theatre (Mrs. Williams, Soloist). She has worked with The Unrehearsed Shakespeare Company of Chicago, Broken Nose Theatre Company, Compass Creative Dramatics, Shakes, Not Stirred and is an Artistic Associate with 20% Theatre Company of Chicago. You can find her on YouTube in POST, a Whiskey Delta Films webseries, as the alpha-female-cannibal, Cora. A HUGE Thank You to her friends and family for their constant love and support. 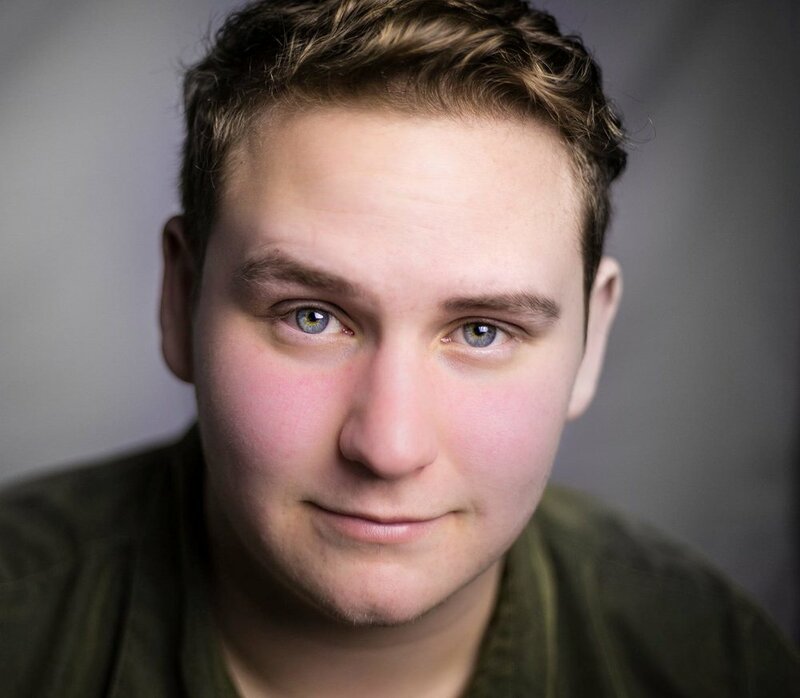 Josh Razavi (King Brawn, Prince Vlek of Ice Mountain, Phil the Long-Suffering Squire, Montage Princes) is thrilled to be returning to Ghostlight Ensemble in The Princess Without Pots! Hailing from the Midwest (Go St. Louis! ), he graduated with a B.A. in theatre from Illinois State University. Upon arrival in Chicago, he trained and performed with house teams at The Second City Training Center- Chicago and iO, respectively. He continues to do comedy in Chicago, as well as musicals and plays whenever he can. A big thanks to our director Maria, our fight guy Dave and the rest of the cast for helping show the Princesses and Princes out there that strength comes in many forms! Represented by Stewart Talent. Twitter and Instagram @JoshRzv. Kayla V. White (Advisors) is ecstatic to be in her first Ghostlight production. She graduated from Illinois Wesleyan University with a B.F.A. in Music Theatre and has been teaching dance, theatre and yoga to kids and adults since. Show credits include Below Heaven, Above Chipotle (Second City Writing), here comes the tide, there goes the girl (Hairpin Arts Center), Twelve Ophelias (IWU) and A Class Act (IWU). Kayla would like to thank her parents, family, boyfriend and friends for always loving and supporting her. Emilio Williams (Narrator) is a writer, director and teacher whose plays have been produced in Spain, Argentina, France, Estonia, Mexico, the United Kingdom and the United States (including productions and performances in Chicago, New York, Washington DC, and Los Angeles). His comedy Your Problem with Men was produced by Teatro Luna in Chicago, and has traveled to New York City, Los Angeles and the Edinburgh Fringe Festival. In 2012, his one woman show “Medea’s Got Some Issues” received “Best International Show” at United Solo Festival, Off Broadway, New York City. That same year, his comedy “Smartphones – a pocket-size farce,” received its world premiere at Trap Door Theatre in Chicago. In 2010, his “dramedy” “Tables and Beds, an unromantic comedy“ was selected among 80 plays from 12 countries as the winner of the 4th Premio el EspectáculoTeatral. Emilio has degrees in journalism and in film and video. Maria Burnham (Director, Playwright) likes hats, which is good because she wears a lot of them. A marketing and communications professional in both her theatre and muggle lives, Maria has also been known to write, direct, act, produce, stage manage, design a prop or two and manage up — a concept she learned in her former life as a journalist. In Chicago, she's worked with such companies as TUTA, Otherworld, Hobo Junction, New Millennium, Strangeloop, Nothing Special Productions, Zero Fox Coalition, Stockyards Theatre Project and Red Theater. Behind it all is a love of storytelling. Sometimes whimsical, sometimes dark, always subtly dissident, the stories Maria tells shine light in places people rather leave dark. Jean E. Burr (Assistant Director) graduated from the University of North Carolina at Wilmington with degrees in Film Studies and Japanese. Some of her favorite roles include Margalo in Stuart Little (Open Door Rep), Safari Guide (Walt Disney World) and Linda in Blood Brothers (Open Space Theatre). She is a founding member of both Ghostlight Ensemble Theatre and PS…Burlesque. Special shout out to family, friends, the cast and crew of The Princess Without Pots, and Chippo. Carrie Campana (Costume Designer) is happy to help bring The Princess Without Pots to life. Play is so important to who we are as people and the world needs more stories like these to remind us of that. She is grateful to Ghostlight for the opportunity, and to Ben, Tim and Sam for their love and support. Jessie Cole (Stage Manager) is thrilled to be working with Ghostlight Ensemble on this production! Recent credits include The Days are Shorter (Pride Film & Plays), Bakersfield Mist (New Century Theatre, MA), Always Plenty of Light at the All-Night Starlight Diner (Dangerous Play, MA) and Tigers Be Still and Yellowface at Smith College, where she received her BA in Theatre Design. Carolyn Minor (Production Manager) has been working in Chicago theatre since graduating from the University of Virginia in 2001. She focuses on teaching artist work as an advocate for equity, empowerment for women and girls, POC, and the LGBTQIA community. She’s excited to be working on creating the Nightlight Series with Ghostlight Ensemble. Addison Wise (Illustrator) is 8 years old and will be in third grade at Wheatlands Elementary School in Aurora. Addison loves the arts. From drawing to Drama Club at school she keeps busy. She also enjoys gymnastics and swimming. She would like to thank Maria and Chad for giving her the opportunity to show off her talent by designing the poster. Chad Wise (Properties Designer) is the managing director and a founding member of Ghostlight Ensemble. 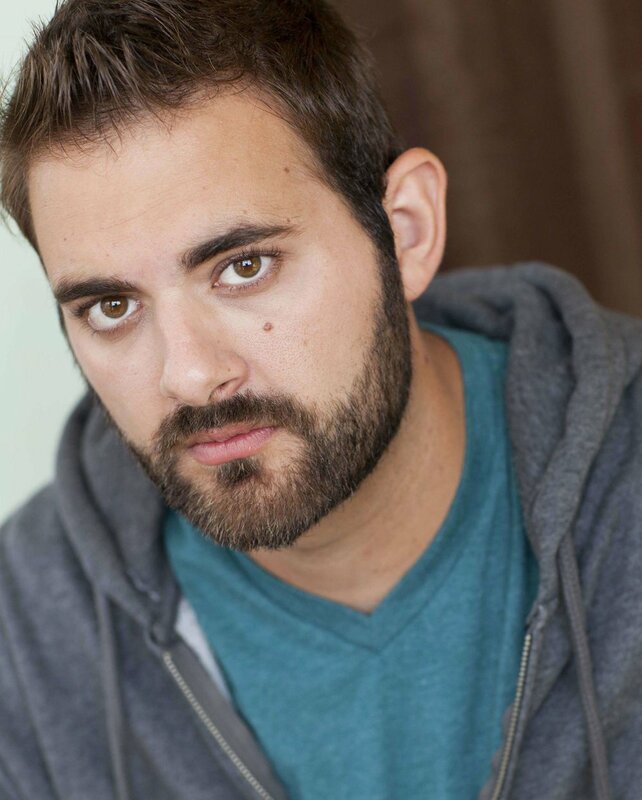 Chad most recently directed Ghostlight's holiday show, Gingerbread Grindhouse. He founded New Millennium Theatre Company in 1998 and served as its artistic director for many years, bringing experiences like The Texas Chainsaw Musical, Miyagi! A Karate Kid Musical and Silent Night of the Living Dead to Chicago stages. Along the way he’s worked with the likes of The Public House Theatre and Terra Mysterium as well. Timmy Zagar (Assistant Costume Designer) is 11 years old. Timmy loves theatre. This is his first assistant design role to date. His interests are Fortnight, Star Wars, and running cross country. He is very excited to be a part of this show and is thankful to Ghostlight and his family for the opportunity.